We supply highly appreciated Commercial Roller Blinds for larger sized windows. They are flexible window coverings with metal pole and side chains. 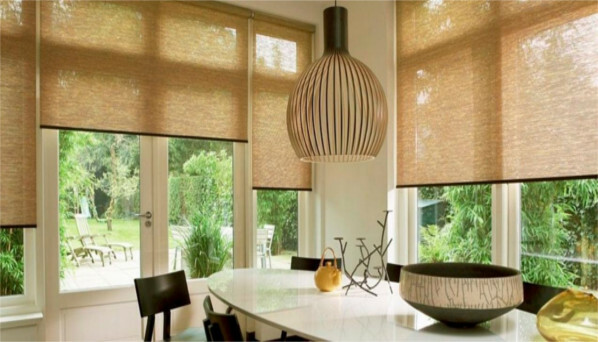 We procure these blinds from trusted vendors, who have been working with us since a long time. Our roller blinds are available in exclusive colors and multiple designs. They find their application in wider windows and are offered at market leading prices. We offer high quality Roll Up Blinds to our valuable clients. 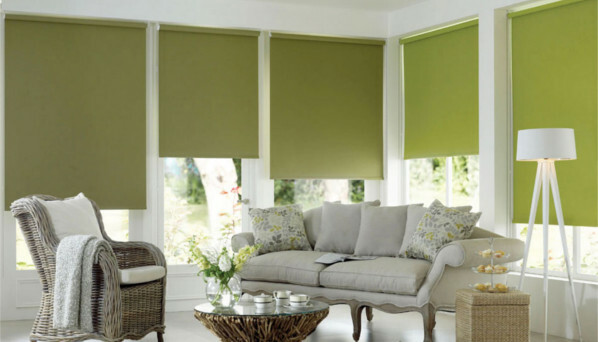 We procure these blinds from well-established vendors. They manufacture these products from best quality of raw materials, latest technology and advanced machinery. These window shades are developed with durable metal pole. Our blinds are available in attractive colors, textures and designs. They are widely appreciated for their designs, flexible aligning system and durability. They find their application in wider windows. We supply them at affordable prices. 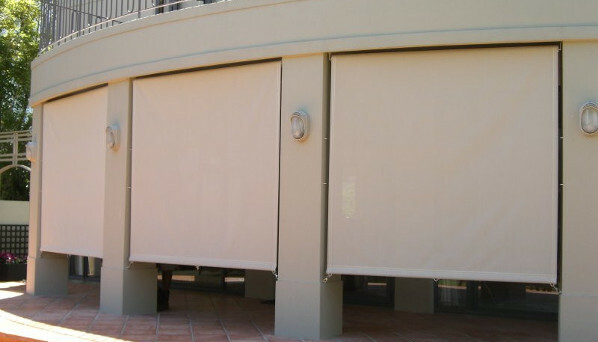 We are one of the leading suppliers of Outdoors Roller Blinds. We have combined modern fabrics with simple functioning and that have made our blinds the first choice for interior designing companies. We procure these products from well-established vendors. 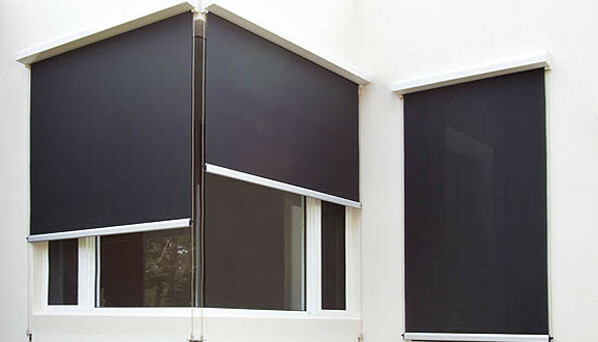 They manufacture roller blinds by superior quality raw materials and sophisticated machinery. They are specially designed for wide size windows. We supply them at reasonable price. We offer highly appreciated Designer Roller Blinds in customized dimensions. They are specially developed window shades applicable in wider windows. Our blinds are sourced from reliable manufacturers. The manufacturers develop them by fine quality raw materials and advanced machinery. These blinds are appreciated for their shrinkage free operation and cost effectiveness. We supply them in customer defined specifications.